Astro Societies, Astro Clubs, Astro-Photo Enthusiasts, Amateur Groups. 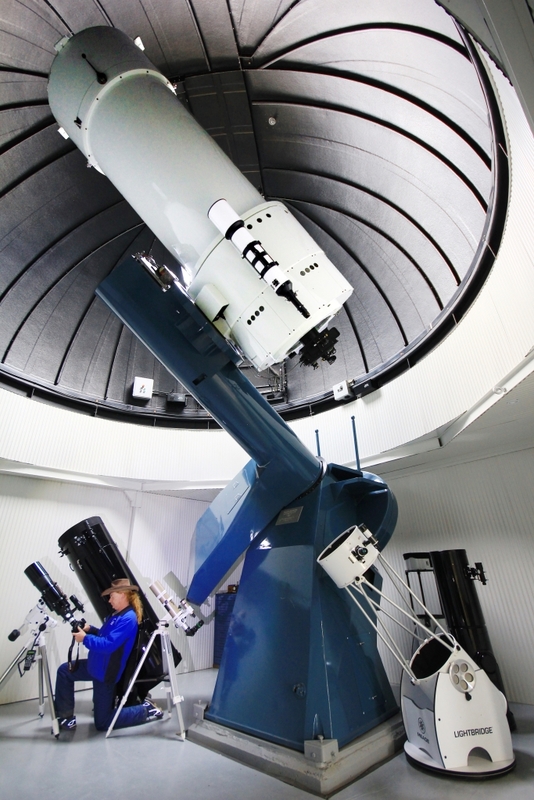 At last a research telescope of 1 metre (40") diameter and the highest quality R/C system is available to your group! If you are an Astrophotography group or an Astronomical Society looking for an inspiring experience using equipment that is second to none, even a private group of enthusiasts, the Milroy Observatory 40" telescope plus additional scopes and mounts offer a chance to get into the greatest equipment around and all under the 'Best skies'!!! The '40 inch' telescope is the largest instrument available anywhere that you can write your own viewing program for. This was the first of the Siding Spring Telescopes, established in 1964, the 40" began a tradition of world leading astronomical discovery, including the first ever survey of the Milky Way. 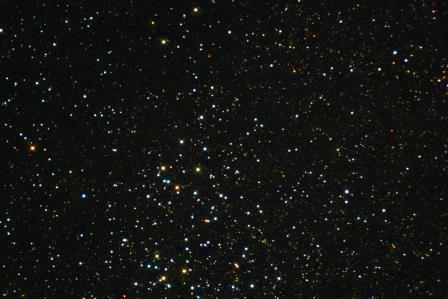 An extraordinary deep sky telescope, offering full frame (26"arc) images of distant Galaxies, the 40" is fitted with additional wider field R/C Reflector and Triplet Refractor instruments offering and range of photographic fields. The views at the eyepiece are stunning. We have a selection of 100 degree field of view eyepieces that take you deeper into Nebulae and Globular clusters than you have ever seen. The light grasp of the 1 metre Mirror is awesome especially when combined with Ethos eyepieces. The additional telescopes are a selection of 4 Big Dobsonian scopes up to 20 inches (50cm) in diameter. 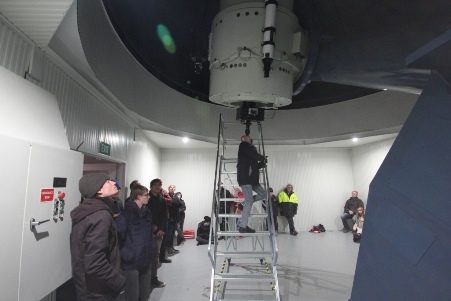 The Milroy Observatory site is only 12 kilometres from Siding Spring Observatories and shares the best seeing conditions on the continent, with low humidity, stable air and no light pollution. Naturally accommodation is available via one of our package deals, where you can book your group into the Luxury Milroy Homestead, with great rooms, great Views, European style kitchen, swimming pool, BBQ, tennis court and all set in a peaceful valley surrounded by the rugged escarpments on the Milroy Station. A collection of telescopes of Milroy Observatory. Web Page By Milroy Observatory Jan 2018.